Being Your Dog's Medical Advocate | Good Dog! Veterinarian Dr. Nancy Kay helps you make health care decisions for your dog. Each of us should be our dog's medical advocate, according to Veterinarian Dr. Nancy Kay, author of "Speaking for Spot." We know our dogs best, can read their behaviors, and are best equipped to make health care decisions that will maximize the chances that they'll lead longer, healthier lives. 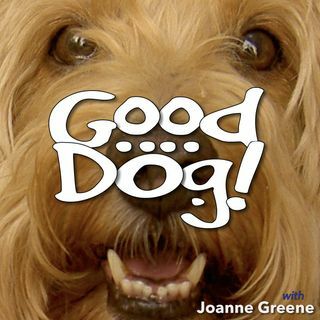 In this episode of "Good Dog," Joanne and Dr. Kay discuss some of the basic medical issues that ... See More dogs face and what we as pet owners can do to provide the best possible care.